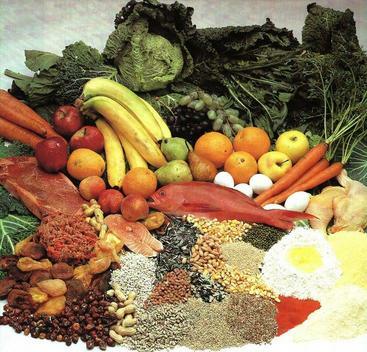 ABBA's complete and balanced diets consist of much, much more. We start with only the highest quality grains, and then add in the right proportions of vitamins and minerals. This method of blending is crucial so the bird's delicate biological systems will utilize these nutrients properly. Now imagine fresh fruits, fresh vegetables, succulent meats, poultry and fish actually ground up then blended with wholesome grains to produce our famous and unique nutritious kibble biscuit! The process is unique, the quality is overwhelming, and the results are there! OTHERS SAY IT…WE DO IT…WE CAN PROVE IT! From Canary to Macaw your dealer will help you choose the right products for your birds to keep them happy and healthy the way Nature intended! You can rest assure, all of the ABBA CAGE BIRD DIETS that come out of our manufacturing plant are clean, fresh, and free from any kind of vermin or bugs. However, if you store any of your products in any location where it is warm and humid, spoilage and invasion of bugs and vermin may occur very rapidly, especially during the muggy summer months! We here at ABBA are very concerned for the health and welfare of the birds. Therefore, we use only genuine healthy, wholesome food suitable for human consumption in the blending of the ABBA CAGE BIRD DIETS. We treat and store all of the ingredients that are used to produce the ABBA CAGE BIRD DIETS as if they were for human consumption. ABBA does not use any harsh chemicals or sprays to prevent bugs from developing in the ABBA CAGE BIRD DIETS! To prevent the deterioration or invasion of vermin and bugs in any food during the summer months, proper storage must be implemented! This means – store it in the freezer, refrigerator, or in a cool, dry place. Especially during the hot and humid summer weather, order smaller quantities, which will last you no more than one month! 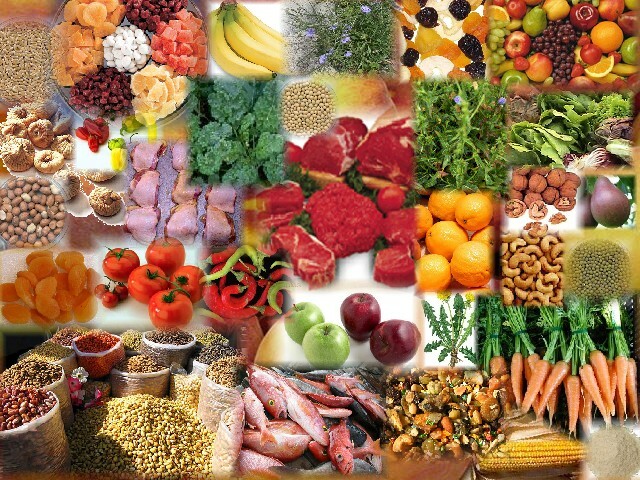 It is normal for vermin and bugs to develop in any type of good food such as flour, grains, cereals, birdseed, etc. In the event, however, worms or moths do develop in any type of bird food, DO NO THROW IT AWAY! Put it in the oven at 300 degrees for about 15 minutes and the bugs or moths will die; thus making even better food for the birds. Then, as recommended, store it in the freezer or refrigerator. REMEMBER – STORE ALL OF THE ABBA PRODUCTS AS IF IT WERE YOUR OWN FOOD AND YOU WILL NEVER ENCOUNTER ANY PROBLEMS WHATSOEVER! NOTE: If you are happy with our line of cage bird products, we would appreciate it very much if you would recommend the same to your friends and fellow fanciers. Perhaps, you could also recommend us to your local bird store.